Messier 46 (M46) is an Open Cluster of stars estimated to contain about 500 members. This open cluster is located in the constellation Puppis. 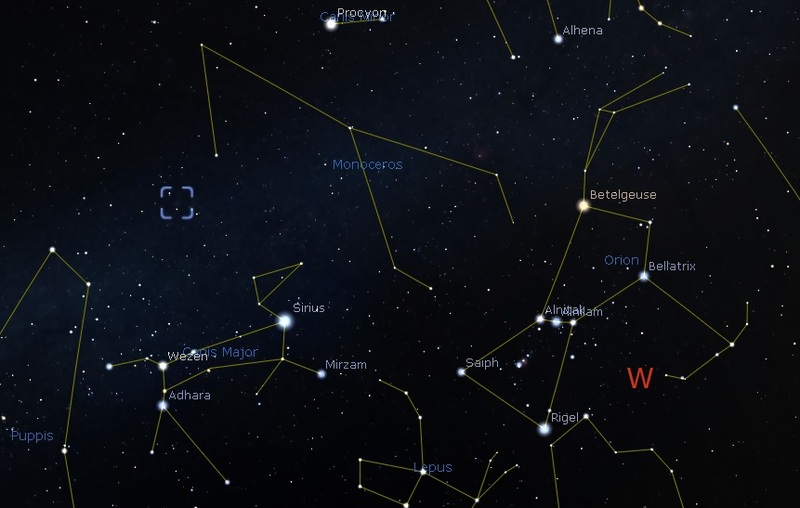 It is very close to another open cluster, M47 (1 degree), and they are often viewed together. 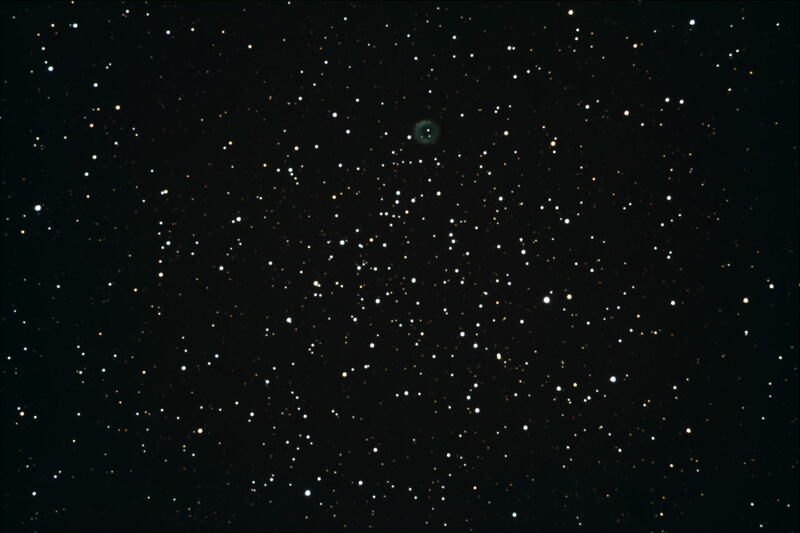 Images of M46 also contain a planetary nebula near its edge (NGC 2438), but this nebula is believed to be in the foreground and is not physically part of the open cluster. It is about 5,400 light years from earth and is approximately 26 light years in diameter. It was discovered by Charles Messier in 1771. 8" VX in the Zit Observatory. Canon 60D DSLR at ISO2000. 90sec X 18 exp.